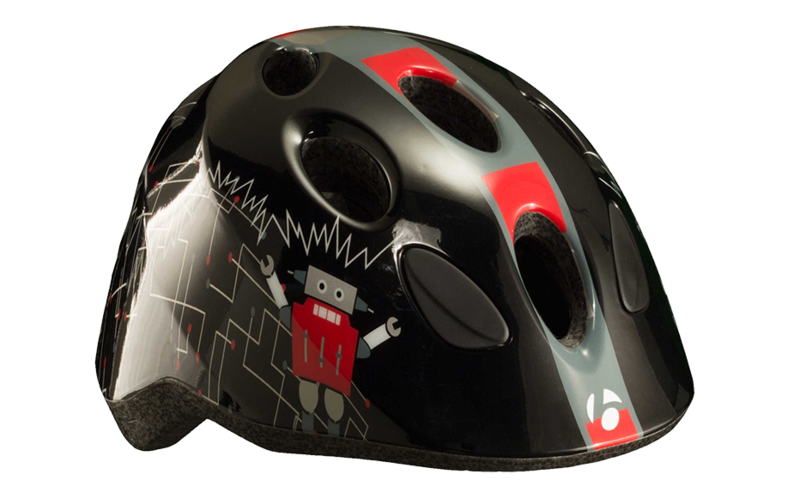 The Big Dipper helmet packs great fit, comfort, and durability into a small package. 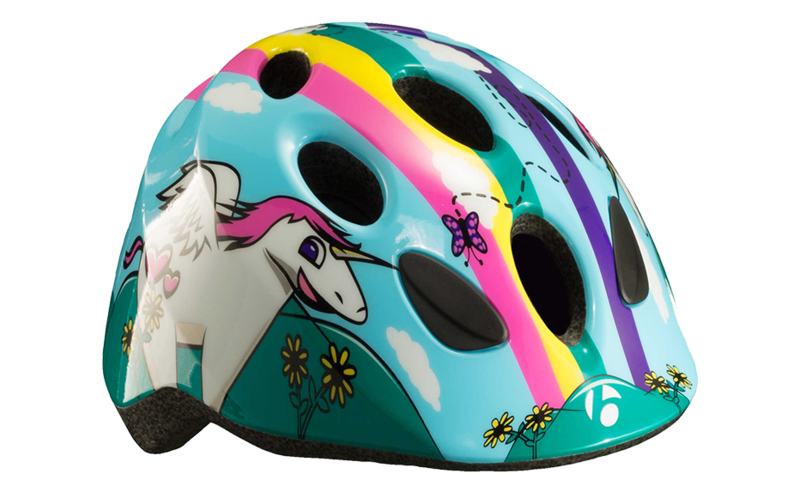 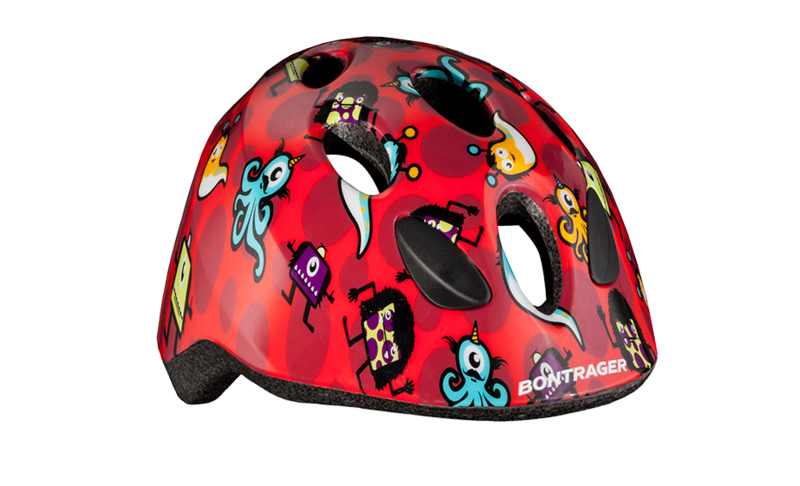 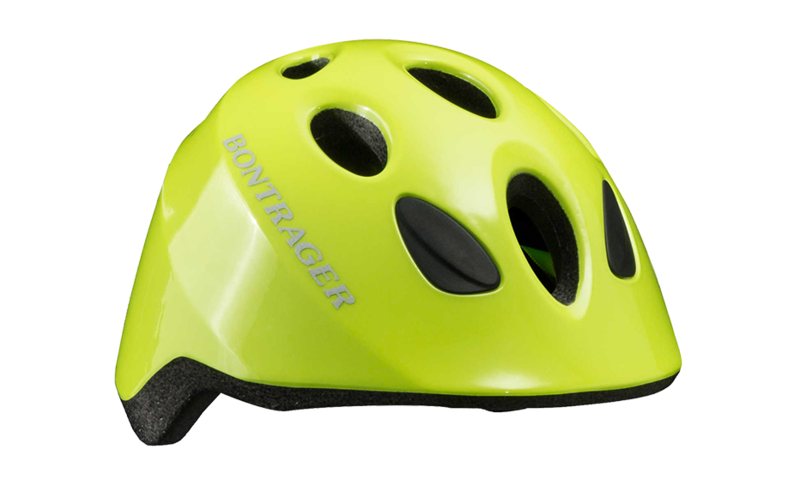 Protect the young cyclist in your life with this playfully-styled, smartly-designed noggin-protector. 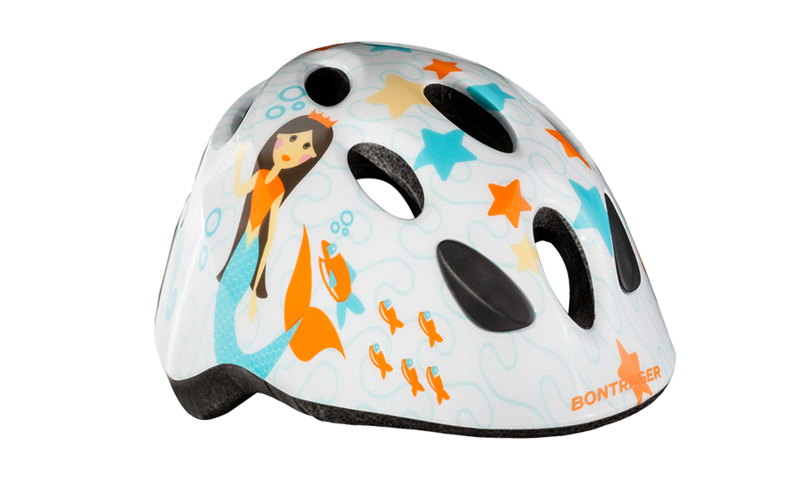 Recommended for ages four to seven.